You can have parties, go for movies or celebrate football but gaming is what we love the most. 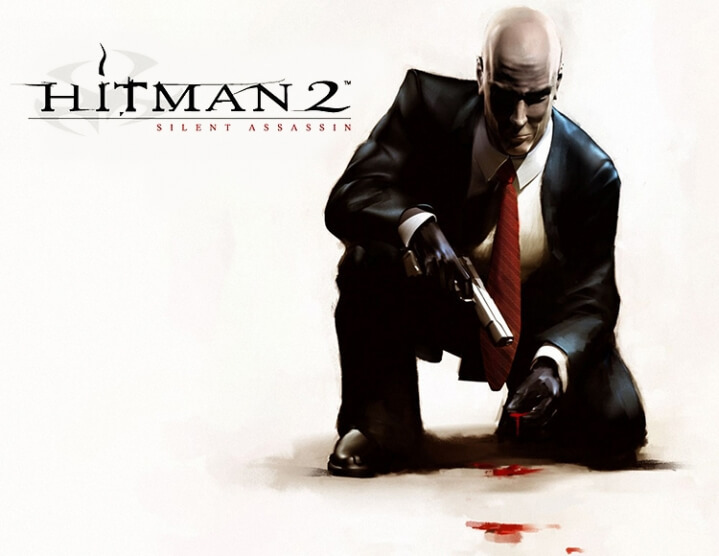 Hitman 2 is now one of the craze people are looking forward for. With the successful impact of earlier versions of Hitman this release is now take over brains. Earlier at E3 2018, gameplay of Hitman 2 was too anticipating. Agent 47 is now coming with some new surprises. Square Enix the creators of this game have decided to take 47 to different parts of the world. According to a pdf document on Hitman’s server 7.3 of IO interactive this game will take 47 to different places. To avoid the boredom of playing at same house parties, Furthermore Square Enix list out different places around the globe. Incidentally the charm location Mumbai is in the list. No doubt agent 47 will surely take over streets of Mumbai and presumably meet superstars too. The other locations are Miami, New Zealand, Colombia, North Sea and more. Moreover sources also reveal the targets to shoot in Hitman 2. All things considered the prime target of 47 is Wazir kale. From slums to pirate, Wazir is Hitman’s prime focus. Along with Wazir, Vanya shah and Dawood Rangan are also in Hitman’s list. Vanya is the local don of slums and Dawood is producer of B movies and gangster. Agent 47 has also better disguise capabilities. From street vendors to few other Indian outfits, Hitman have it all.